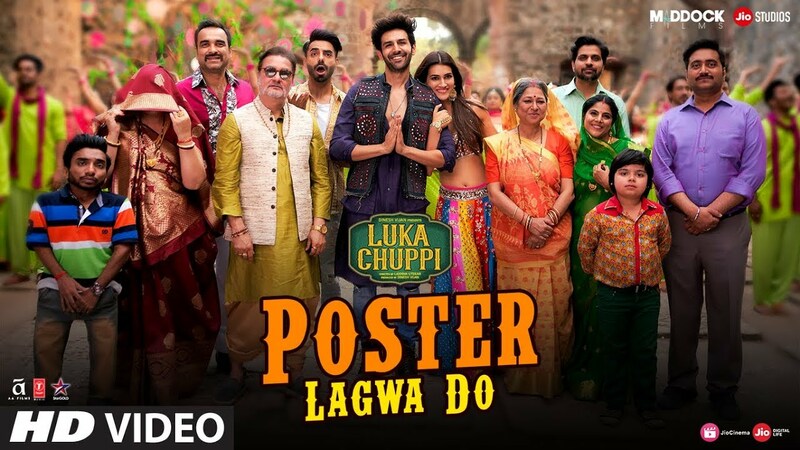 Aflatoon’s popular track, Poster Chapwa Do has been recreated in Luka Chuppi starring Kartik Aaryan & Kriti Sanon. The original song saw Akshay and Urmilla Matondkar dancing to the tunes of Dilip Sen and Sameer Sen. While the original Dilip Sen and and Sameer Sen composition was sung by Lalit Sen and Shweta Shetty, the vocals for the rehashed version have been provided by Mika Singh and Sunanda Sharma. Ahead of the release, the makers just dropped the song, Poster Lagwa Do on the web that has fans hooked. Along with Pankaj Tripathi, Aparshakti Khurana and Vinay Pathak this song will leave you humming all day long. Recreated by White Noise studios for Generation Next and choreographed by Vijay Ganguly, Kriti and Kartik add their own magic to this hit song. Luka Chuppi is a rom-com which revolves around live-in relationships. If Kartik plays a star reporter of a local TV channel, Kriti is a Mathura-based girl who returned to her hometown after studying in Delhi. “No more hide and seek. 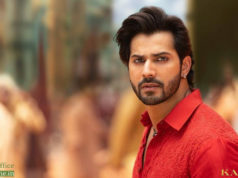 Luka Chuppi to hit the screens on March 1, 2019,” Kartik had earlier announced on Twitter. 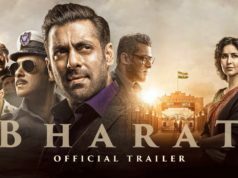 Directed by debutant Laxman Utekar and produced by Dinesh Vijan, the film is set in Mathura. It will present Kartik and Kriti as local TV reporters.